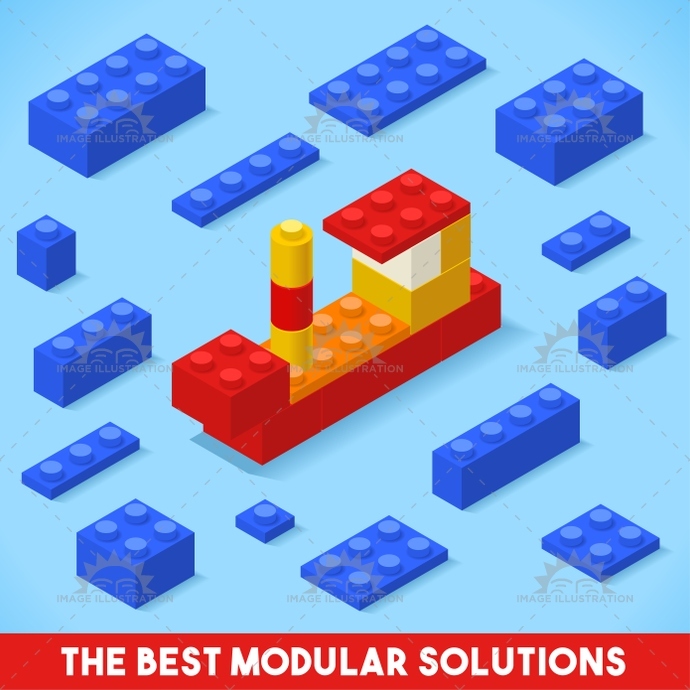 Stock product - detailed vector illustration - Isometric Games Collection - Toy Block Ship - created by Aurielaki. Image formats EPS AI JPG. SKU: Toy-Block-Ship-Games-Isometric-AurielAki. Category: Game Icons. Tags: advertisement, app, basic, best, block, blue, boat, bright, building, business, childhood, collection, colors, concept, customer, delivery, development, education, elements, fishing, icon, illustration, industry, isolated, isometric, kit, logo, modular, multicolor, plastic, play, presentation, red, retro, row, service, set, ship, slogan, solutions, stylish, template, tile, toolkit, toy, vector, vehicle, web, white.